The architectural design process is generally conducted via the following chronological phases. INVERDE Design utilizes this phased approach as well but also engages the concept of integrated design to ensure that the architectural, engineering (structural / materials / systems) and constructability decisions are optimized and efficient, both from a performance and budget context. The Design Program is where basic elements of how you want to live in your home and your basic vision of the home and its spaces (type, area, etc.) are determined and this becomes a preliminary guide as the home is designed and then is refined throughout the whole process. 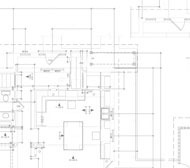 Schematic Design is the first phase of drawing-producing services. This includes conceptual layout(s) of floor plans, the building located on a site plan, and outlines of prominent exterior elevations. These drawings (hand drawn or CAD or a combination) are presented for client review and possible refinements are discussed. Ideas regarding major design strategies, building materials, and systems (heating, cooling, etc.) may also be discussed at this time (“prespecifications”). The Design Development phase refines the design produced in the schematic process. 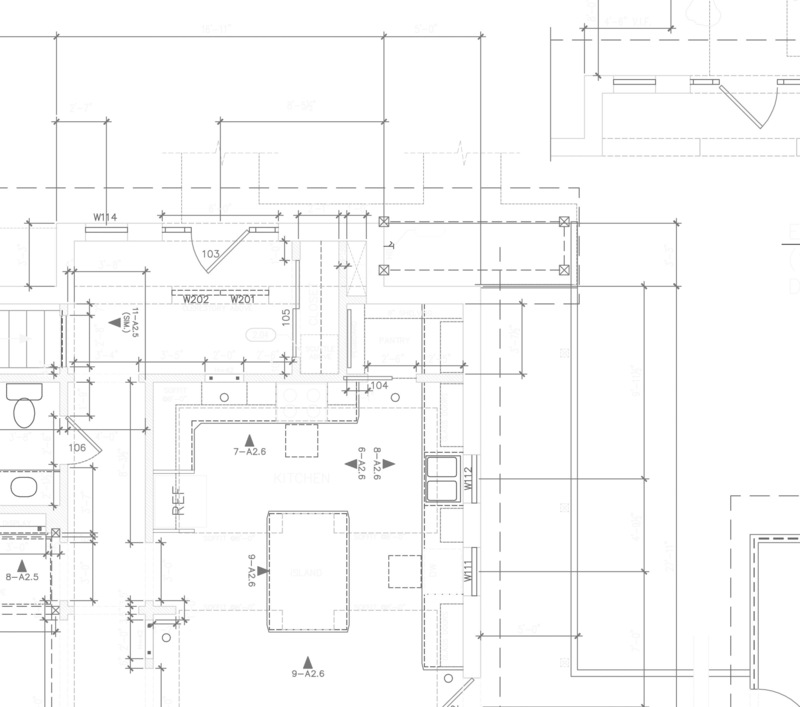 The floor plans, elevations, and sections, as needed to set design parameters, are now developed fully in a CAD format. Preliminary concepts of engineering systems begin to be drawn and detailed in this phase as well. Interior design concepts are outlined during this phase and can begin to be detailed and specified. Green design issues are also at the forefront during this phase. If the project is to be registered with the US Green Building Council for LEED-H certification, that process will be managed seamlessly with the design and monitored with a project spreadsheet. Meetings and/or information exchange with a builder (if one has been chosen) during this phase will begin to provide further design refinement, budgeting, and process integration that will go on throughout the project. A preliminary meeting with the local building/planning inspector may be wise during this phase depending on some of the ideas we are pursuing. The preparation of accurate plans and material specifications to build from are created during this phase. There are several variations in the level of Construction Documentation. If we have pre-selected a builder, the complexity of specifications and number of design detail drawings may be significantly reduced. However, design time and associated fees are relative to the number of drawings needed, product specification requirements, engineering or other consultants needed, and so forth. 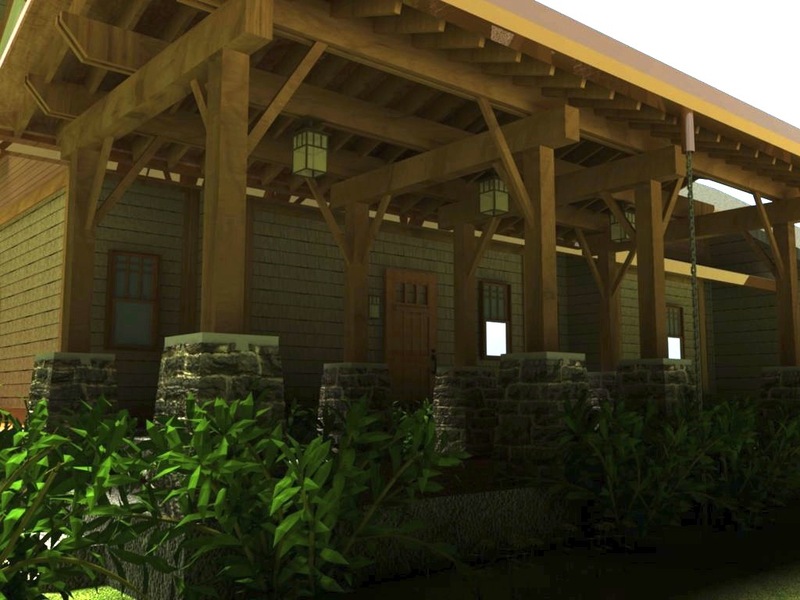 Once construction begins, INVERDE Design functions as an active participant in answering questions or providing supplemental information relative to the intended design and overseeing the construction process from time to time. A regular onsite meeting can be scheduled to ensure everything is going as planned.